Honda is offering discounts across entire model range except for the recently launched BR-V SUV. The Honda Amaze facelift introduced in the market in March has exchange benefits of up to Rs. 10,000 barring the E grade, with free insurance. The Amaze sub-four metre sedan is the second best-selling model for the Japanese manufacturer in the country and the exchange benefits plus discounts are expected to boost the sale. The pre-facelifted Honda Amaze has gained discount of one lakh rupees throughout the petrol range and is limited to the 2015 models while the diesel variants will see a discounted price of Rs. 60,000 only for restricted numbers. 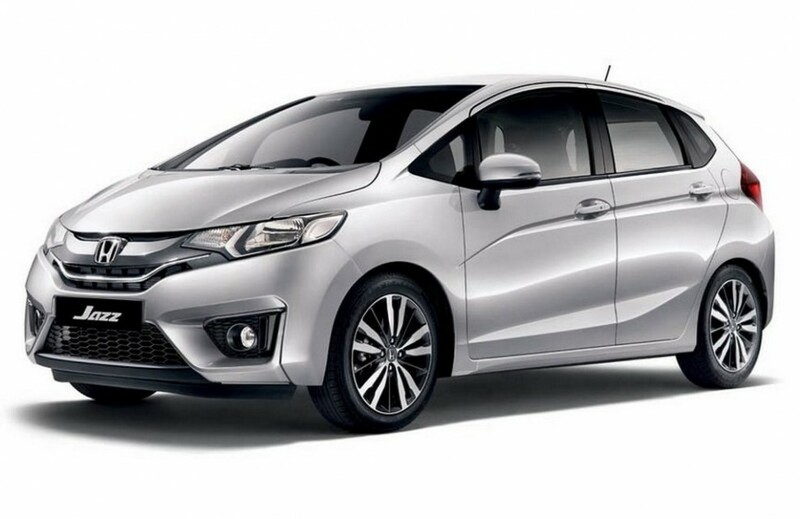 The Honda Jazz premium hatchback’s manual VX trim will be subjected to a discount of Rs. 25,000 and up to Rs. 40,000 for the limited 2015 models. Other petrol variants of the Jazz will encounter a price slash of Rs. 15,000 that is limited to 2015 models as well. 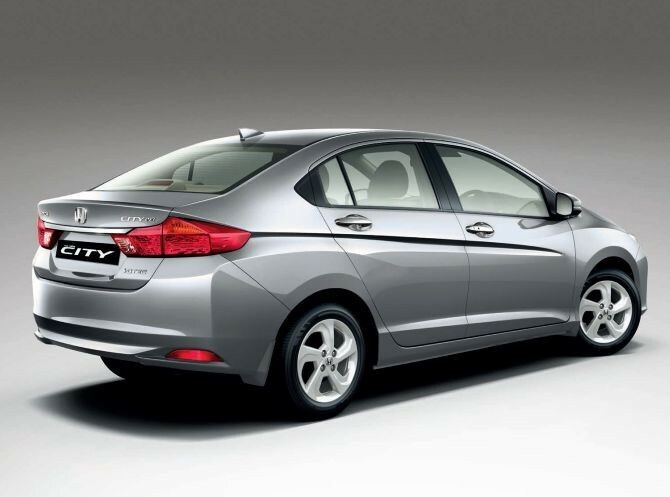 All diesel variants currently suffered by the anti-diesel vibe, will see reduction of Rs. 60,000 and Rs. 40,000 for the 2016 limited models. For the limited 2015 models, the Honda Brio compact hatchback will endure a discount of Rs. 25,000. The limited 2016 models will have free insurance as well besides the same discount. The lackluster sales figures of the Brio could be improved by a certain amount with the new discount rates and added benefits. 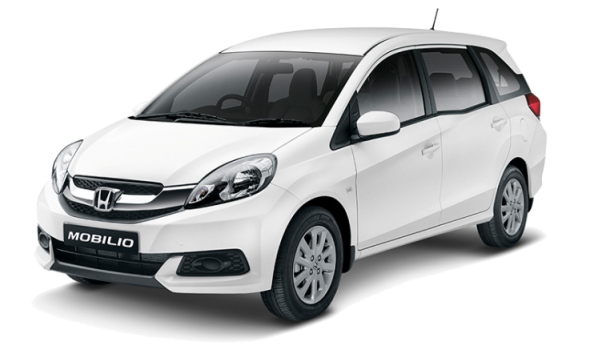 The Mobilio sever-seater MPV is also suffering big time and thus for limited 2015 models the price discount is at Rs. 50,000 across all petrol and diesel variants. The substantial discount rate of Rs. 70,000 is quoted for the CR-V premium SUV as well which will be applied to the limited 2015 models. The Japanese company’s best-selling City mid-size sedan will have Rs. 15,000 reduction across all petrol variants, for limited 2015 models only, and the exchange benefit of Rs. 15,000 with free insurance is also offered for the diesel versions of limited 2016 models. All the diesel variants of City have been given Rs. 60,000 discount that are limited to 2015 models.